I'll admit I came late to the cell phone game and really only got one because of the unlimited long distance. In 2002 most people I knew signed on to a major carrier, got a free or inexpensive phone as a reward, and happily paid whatever was asked. The only thing we ever heard about prepaid cell phones was that movie bad guys used them for criminal activities, then threw them away. It's no wonder contract service was considered the gold standard. If you're thinking that you like your carrier and would need more incentive than the above list to make a change, consider the savings. One major carrier offers a 450 minutes (with rollover) monthly plan, advertised at $39.99. This doesn't include taxes, fees, data, or texting. The basic bill will eventually be somewhere in the neighborhood of $50-$60. Add some data and text options and it can be $75 - $90. The same carrier offers a prepaid "unlimited" plan for $50 per month, flat fee. It includes talk, text, & data. This is just one example, and it isn't even the most expensive contract plan. Most phone contracts include an early termination fee, which could range from $180 - $360 and may be reduced slightly for each month of service. When the 2-year contract is completed, the customer has no obligation to keep the service, but also now has a 2-year-old phone which may need replacing. Even if the above customer invested in a new smart phone instead of using their own unlocked phone, the savings would be impressive. 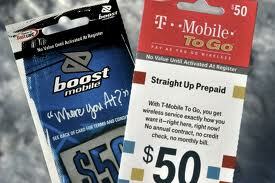 Changing from a contract carrier to prepaid is not hard, but it there are a few important steps to take. For one thing, make sure you contact your current carrier and find out if there will be any early termination fees, how much they'll be, and when you'll be billed for them. Despite potential savings, these charges can really mount up, especially if you have more than one phone and are still in the early stages of your contract(s). Just do the math and figure out what's best for you and your budget. If prepaid makes financial sense, your next step is to choose a carrier. Here's where it can be interesting. The Internet is loaded with websites offering to compare carriers, but that doesn't always make your decision easy for you. Some of the sites are actually advertising for particular carriers. Even if they are legitimate, you still need to decide exactly what you want and need, then choose the carrier, phone, and plan which comes closest to your ideal. None will be perfect, but, with a little homework, you can come pretty close. I suggest using http://www.consumerreports.org/cro/index.htm (subscription required) or http://www.prepaidreviews.com/. Even pcmag.com has done some good research and you might get some pointers there. If you're not familiar with cell phones, you're probably confused by all this talk of unlocked phones, different types of phones, and configuring text and data. Allow me to clear that up and just say that I am no electronic genius and I managed to do every single thing I've mentioned here. 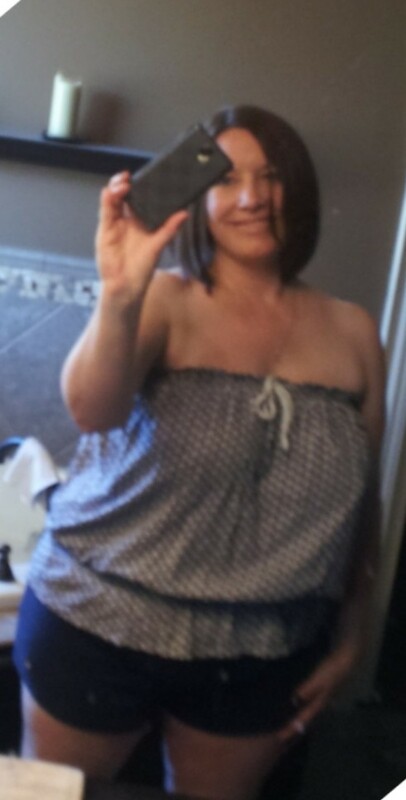 I'm confident you can too, with a little patience. Carriers typically "lock" their own information when issuing a phone. This prevents customers from using the phone with other providers. 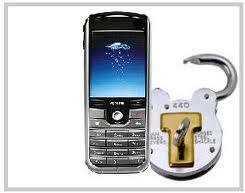 However, most phones can be unlocked by obtaining a simple code, then inputting some characters into the phone. It takes minutes. Both the code and instructions can be purchased from one of many online vendors. Just do a search for "unlock codes" for your phone and you'll find dozens. Prices vary, so do a little comparison shopping first. YouTube also has many videos on this subject and some walk you through the process of unlocking your phone, once you have the code. 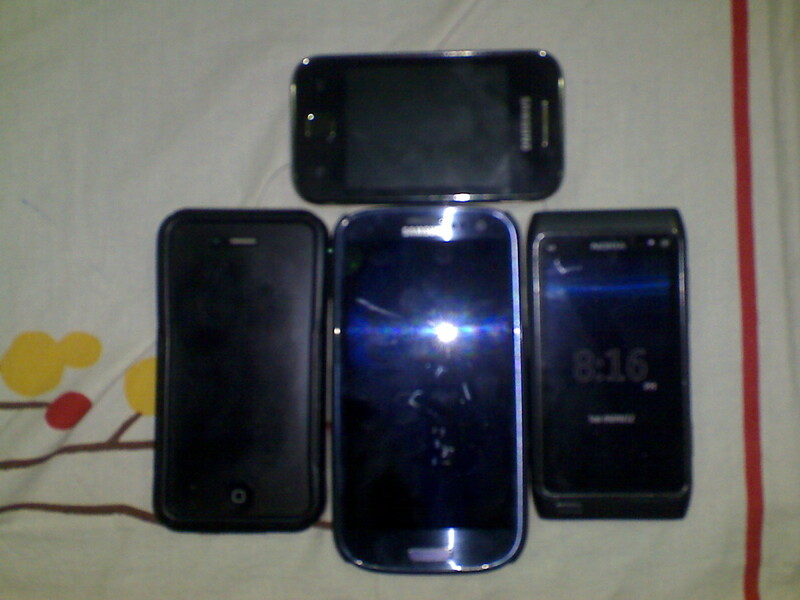 Basically there are two kinds of prepaid phones - CDMA and GSM. 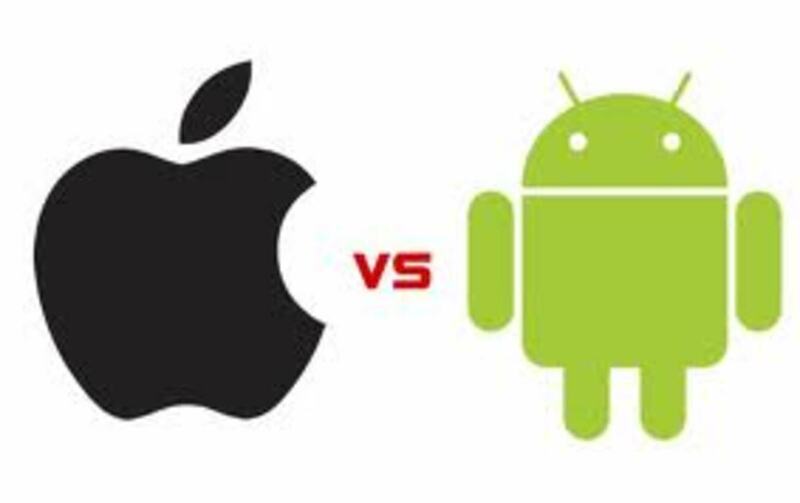 They are different technologies. Some carriers use one - some, the other. You'll care about this is if you are matching your current phone to a new carrier or buying an unlocked phone. 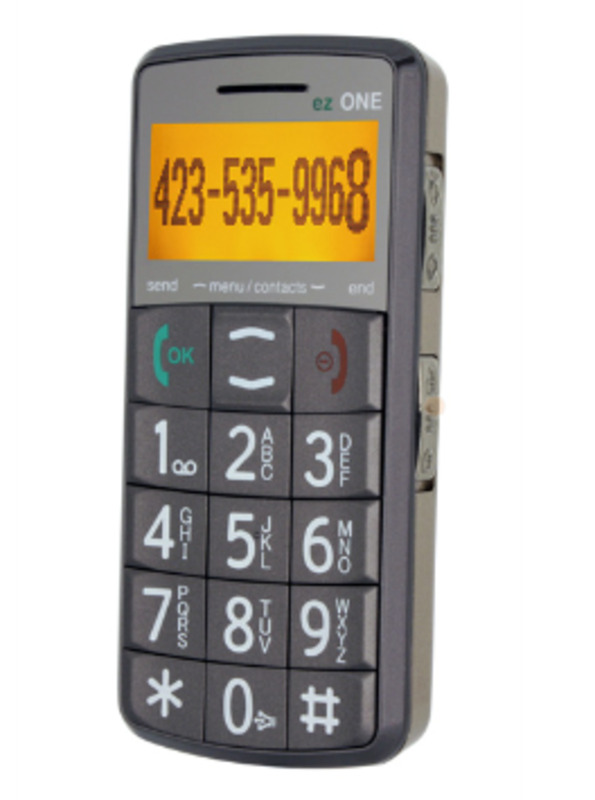 Hint: GSM phones have SIM cards - a little piece of plastic with a gold contact square on the back. You must have the correct phone type for the carrier you choose. Their websites will explain which kind they use. If you choose a prepaid plan which includes text messaging and data (accessing the Internet via the carrier's network), your phone's information must match the carrier's. Each phone has a "settings" area which already has this information programmed by the original phone issuer. If you buy an unlocked phone or unlock your own phone, you need to change the phone settings. The carrier you choose will provide these settings for you and there's a lot of instruction to be found on the Internet if you have questions. It's easier than it sounds. Really! Finally, after you've spent some time and had a little fun window shopping for carriers and phones, you need to contact the new carrier. Some let you do this entirely online or in retail stores. In some cases, you may want to call. Whatever is easiest for you. 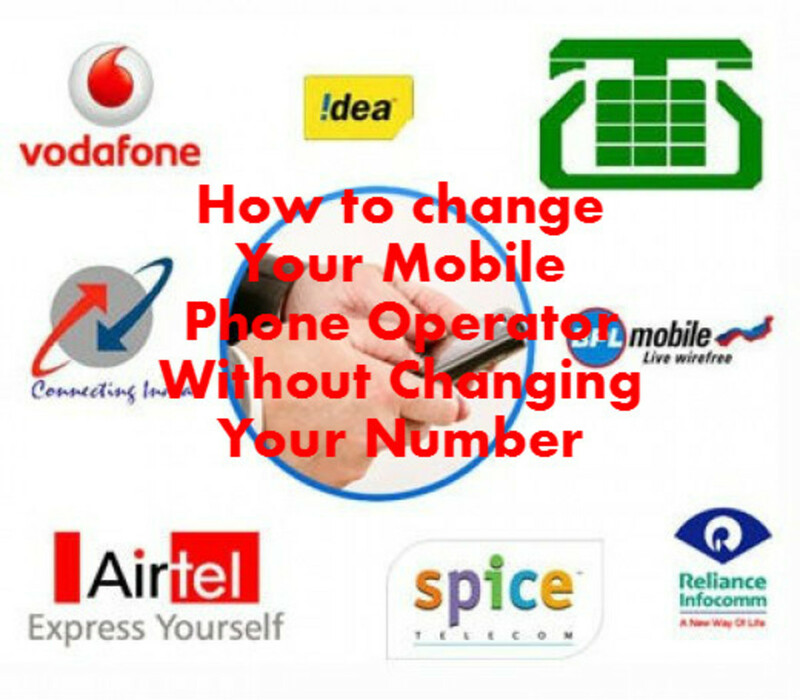 You may be able to keep your current phone number and the carrier will walk you through this process. It's simple and usually doesn't take long. This process is called "porting" the number and, when completed, automatically cancels your account with your original carrier. However, you should call them to ensure your account is cancelled, whether or not you transfer your phone number. Once your number has been transferred (or you are issued a new one by your prepaid provider), all you have to do is pick a plan and pay for it. They will explain the options for doing this. These may include paying at a retail location, buying refill cards and using codes to add funds via your phone, or paying online. You may even have the option to add a credit card to an online account and have your funds debited each month, just like you did with your contract phone. Soon you'll be up and running and, if you're like me, feeling the wonderful rush that only a great bargain can provide. 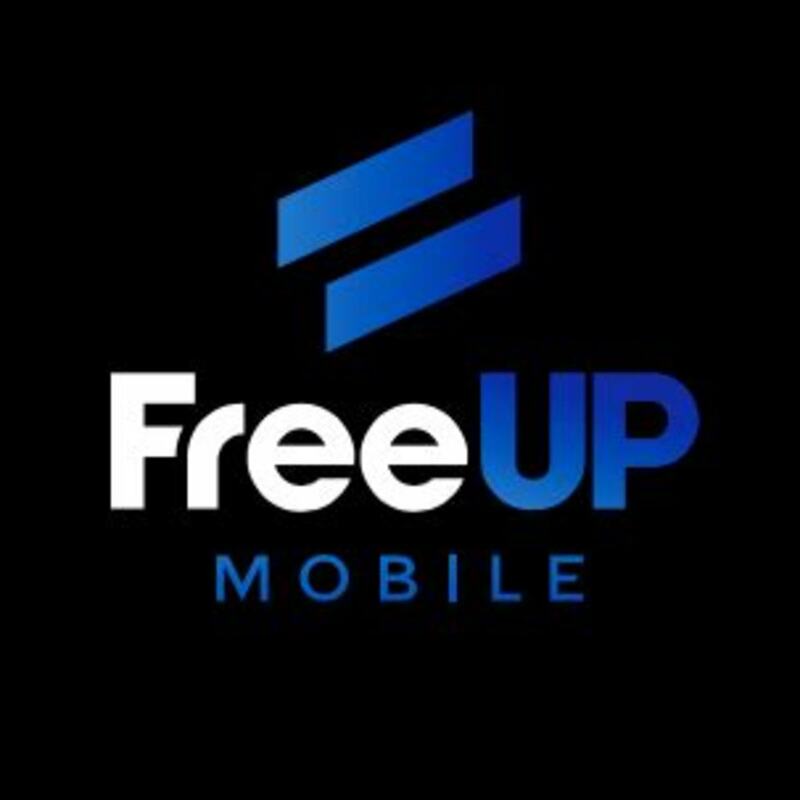 I've done a lot of research into the buying and using of prepaid phones and personally believe it is the sane choice, for all the reasons listed above and so many more. Even if you're not as geeky as me and don't actually enjoy comparing hundreds of pieces of data, you will love the savings. Just the freedom of being out from under a contract is worth it. So do a bit of homework, don't be intimidated by the terminology, and jump in. I believe you'll be happy you did.